There are a number of deleted scenes (specifically in the prequels) that add a lot of interesting information to the backstory of events and characters in the films. 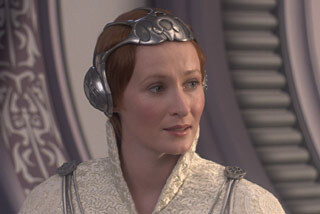 One that jumps out at me is the meeting in Episode 3 between many of the founders of the Rebel Alliance. 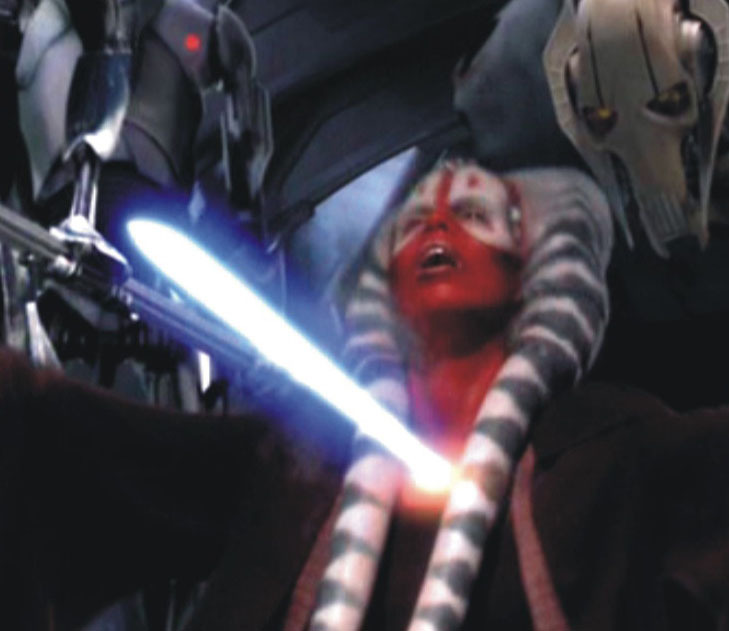 However, there is a scene where Shaak Ti is killed by General Grevious. But she appears in the video game, The Force Unleashed. I realize though that the Force Unleashed is considered non-canon as of now but I'm still curious considering that these seem to both be from lower sources of canon and were both created before the Disney buyout. What is the canonicity and status of these scenes? Obviously they can't be considered G Canon because of times where we have alternate scenes that contradict the locations/characters of actual movie scenes. Per my answer here, the simple answer is that canon in the Star Wars cinematic universe is currently derived from the 2011 Blu-ray version of the Star Wars saga, comprising the 7 feature films as well as the theatrical version of Star Wars VI. Any differences in earlier versions are now considered to have been fully resolved by making these the definitive version with all other versions (including the theatrical cuts of the Original Trilogy and Prequel Trilogy) being now defunct. Any "deleted scenes" (including those found on the bluray disks) along with any making-of documentaries, behind-the-scenes documentaries, concept art books and previous versions of the scripts (along with scenes in the Official Novelisations that aren't directly based on what's seen in these Blu-rays) are considered to be "Legends" within the Star Wars universe. Until Lucas Disney change it again, obviously. Not the answer you're looking for? Browse other questions tagged star-wars canon revenge-of-the-sith deleted-scenes or ask your own question. What's the canonicity of Lucas's former “word-of-God” statements? 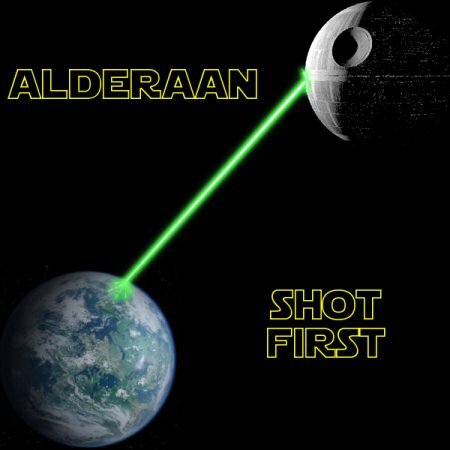 How much of Star Wars movie deleted scenes are canon? Are there records of Rebel usage of CIS technology? What are the metal device(s) which Adama fidgets with in Blood & Chrome deleted scenes?